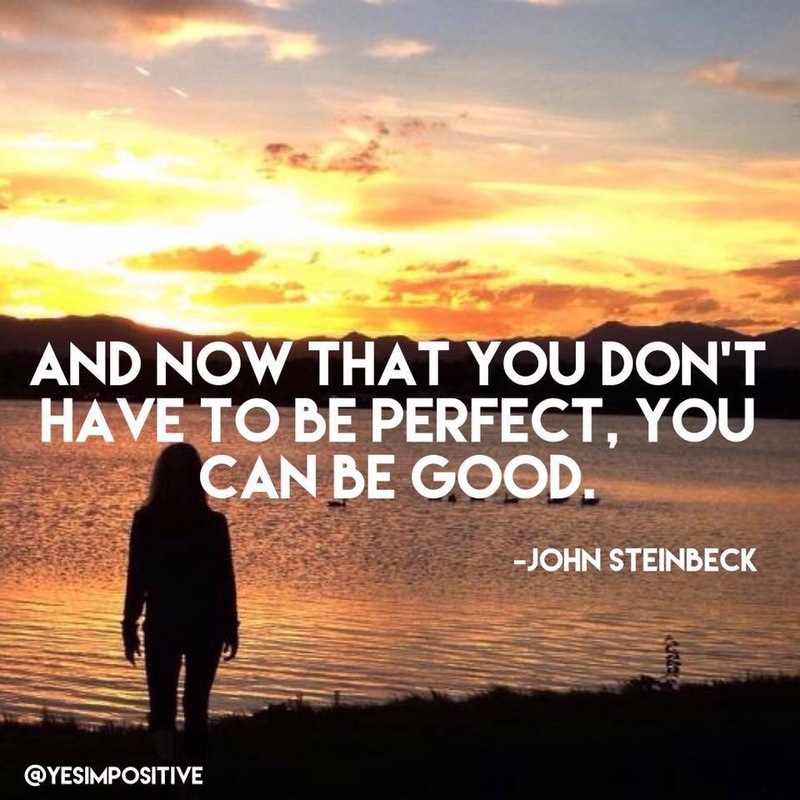 When I was first starting on my self discovery journey, a very important thing was pointed out to me – I was focused on perfection, and it was holding me back. I’ve always thought of big ideas and the process it would take to implement them, but once it came time to actually do it I would freeze or self-sabotage the whole thing out of fear that it wouldn’t turn out exactly perfect. Perfection is impossible though, and we should focus on the effort- you don’t need to get a 100 to pass the test. Plus, once you start putting something out there for the world, you learn from mistakes and get better. So get out there! Just try and don’t be afraid to fail; you will be good. The true lesson is in there in the failure and how you come back from it.